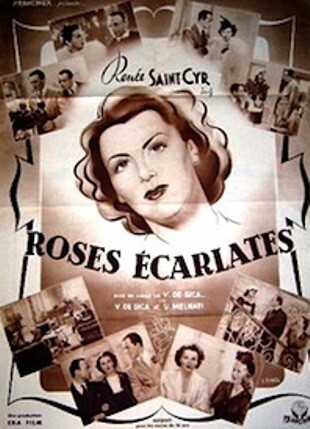 Respectable bourgeois wife (Renee Saint-Cyr) turns out a mysterious bunch of scarlet roses and yields to temptation of adultery. 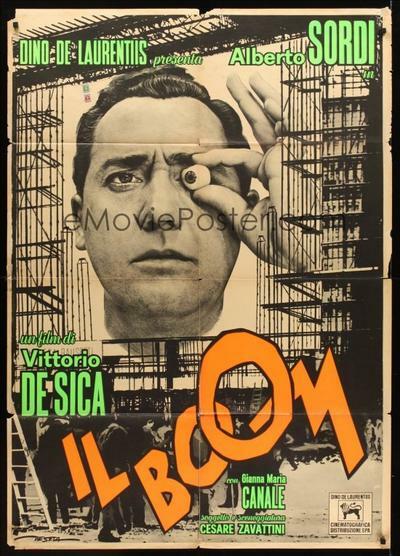 Vittorio de Sica’s director debut (with supervision by Giuseppe Amato); light but already a little bitter comedy based on skillful Aldo de Benedetti’s stage hit. 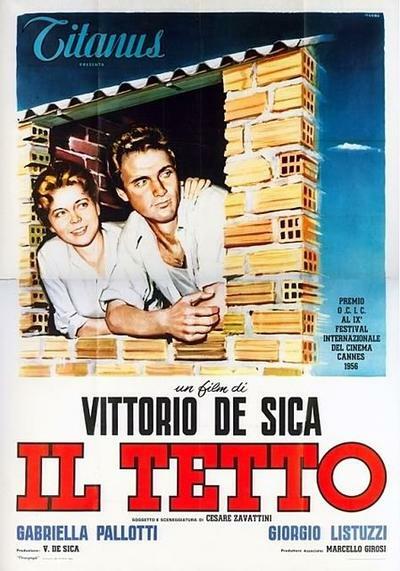 Naturally, superstar De Sica playing the main role himself – and is on the top of his charm here. In the late 1930s, in Ferrara, Italy, the Finzi-Contini are one of the leading families, wealthy, aristocratic, urbane; they are also Jewish. Their adult children, Micol and Alberto, gather a circle of friends for constant rounds of tennis and parties at their villa with its lovely grounds, keeping the rest of the world at bay. 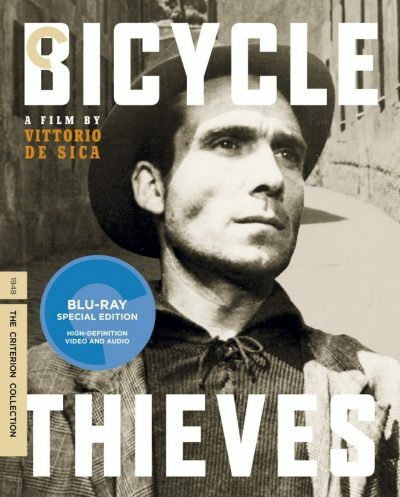 Into the circle steps Giorgio, a Jew from the middle class who falls in love with Micol.